WQXR 105.9 FM, which streams live at www.wqxr.org, is New York City’s only all-classical music station, immersing listeners in the city’s rich musical life. 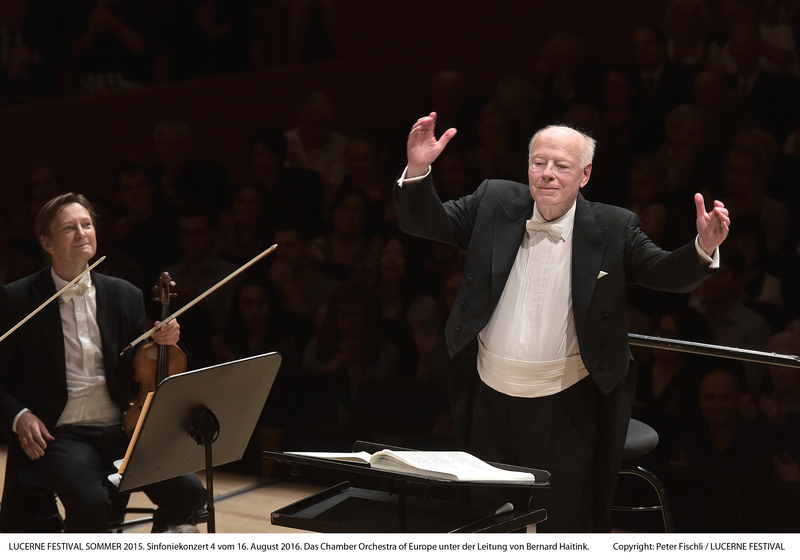 WQXR presents new and landmark classical recordings as well as live concerts from Carnegie Hall, the Metropolitan Opera, the New York Philharmonic, among other venues. WQXR also broadcasts essential destination programs including New York Philharmonic This Week and Young Artists Showcase. For listeners in search of the new, WQXR operates New Sounds, a hand-crafted, genre-free home for the musically curious, with a 24/7 radio station, a slate of podcasts, and live video sessions with dynamic and emerging artists, all available at newsounds.org. Operavore is WQXR’s opera site featuring news, interviews, and commentaries from the world of opera, as well as a 24/7 all-opera stream. WQXR.org provides essential playlist information and online listening, as well as original content, host blogs, NYC cultural news, and videos. 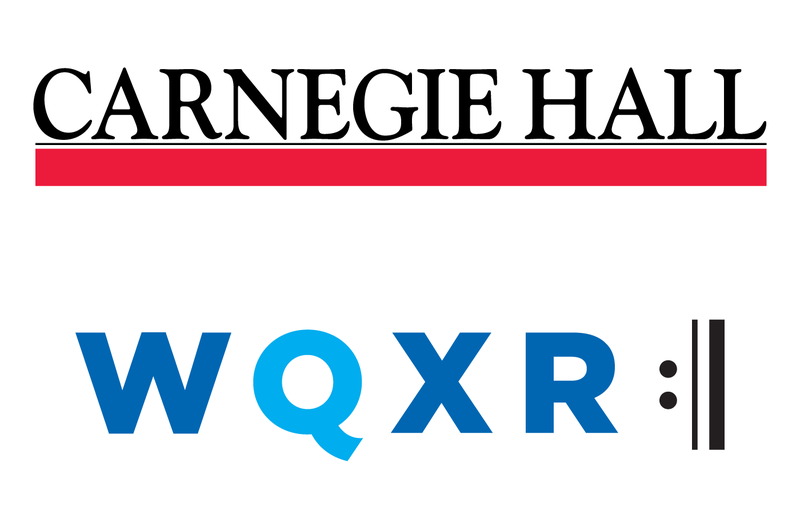 The station’s free mobile app allows listeners to take WQXR with them wherever they go. As a public radio station, WQXR is supported by the generosity of its members and sponsors, making classical music relevant, accessible and inspiring for listeners in New York City and around the globe. Carnegie Hall Live is a 13-part series featuring performances with some of the world's leading artists and ensembles. Available at no charge to stations, each episode is post-produced to a 2-hour format. 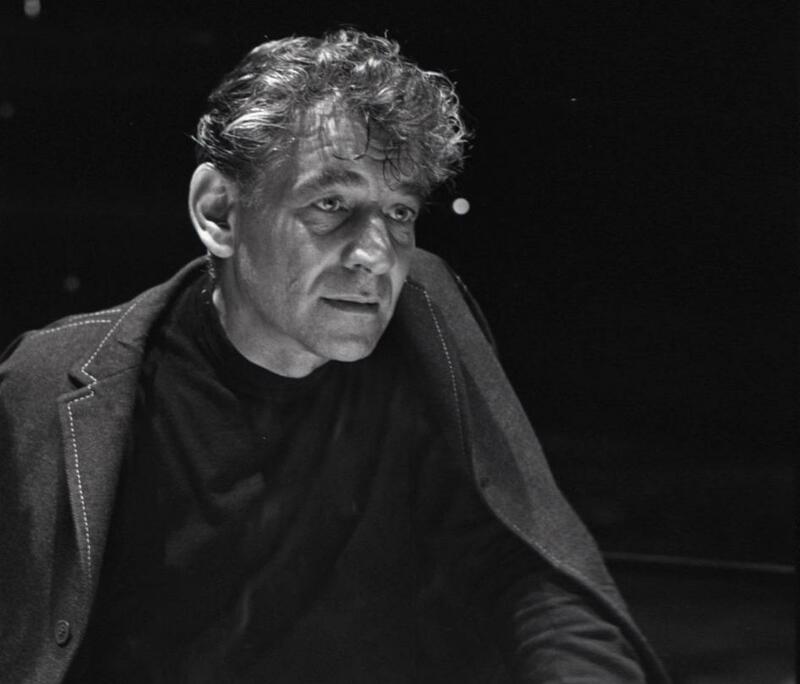 To mark the 150th birthday of Claude Debussy, WQXR is offering a five-episode series dedicated to Debussy’s works for piano hosted by David Dubal. The Jonathan Channel’s newest series For The Record explores the making of five seminal Broadway cast albums produced by Thomas Z. Shepard. 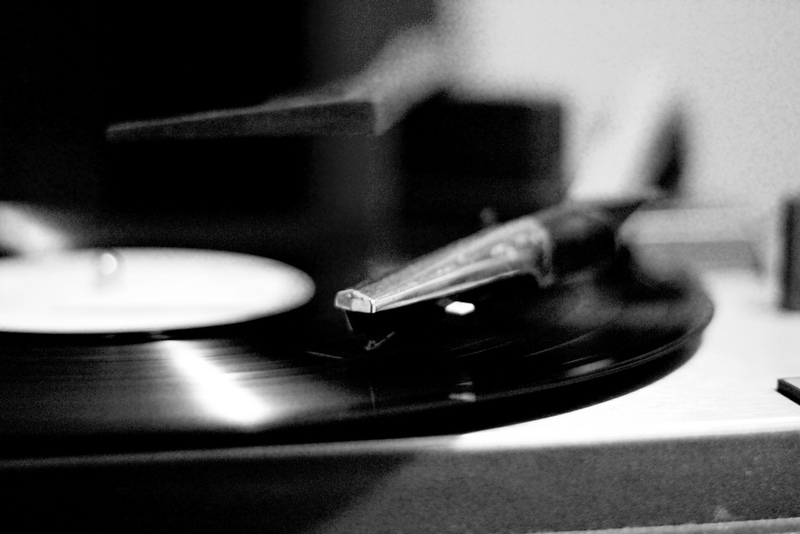 Shepard hosts the series with fellow record producer and Broadway aficionado Julian Fleisher. 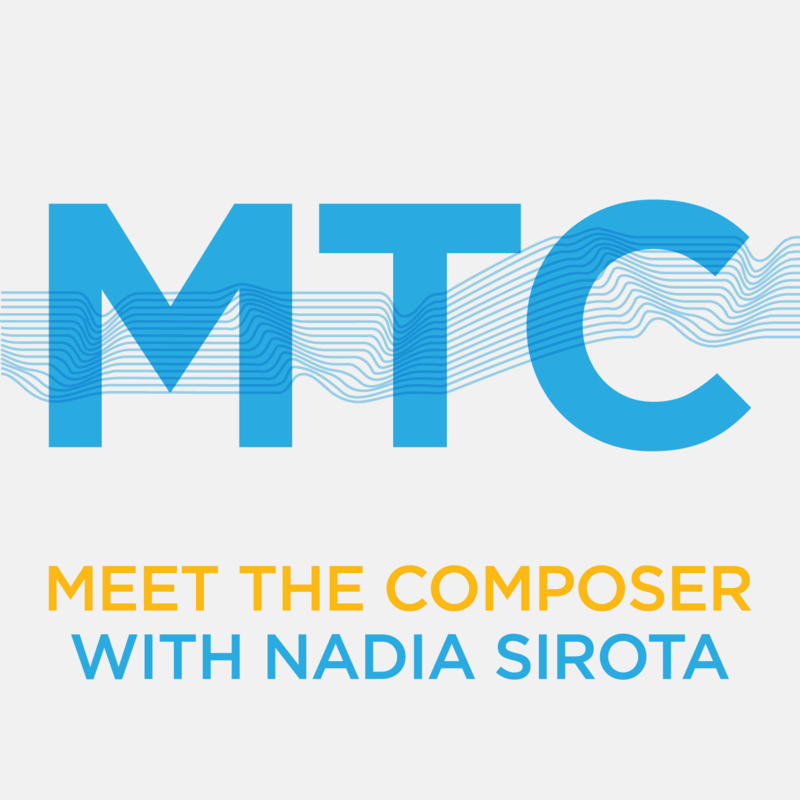 From New York Public Radio’s Q2 Music, Meet the Composer is a Peabody-Award winning five-part radio series that takes listeners into the minds and creative processes of the composers making some of the most engaging, innovative, and beautiful music today. Featuring host Nadia Sirota with composers John Luther Adams (2014 Pulitzer Prize in Music), Caroline Shaw (2013 Pulitzer Prize in Music), Donnacha Dennehy, Marcos Balter, and Andrew Norman. 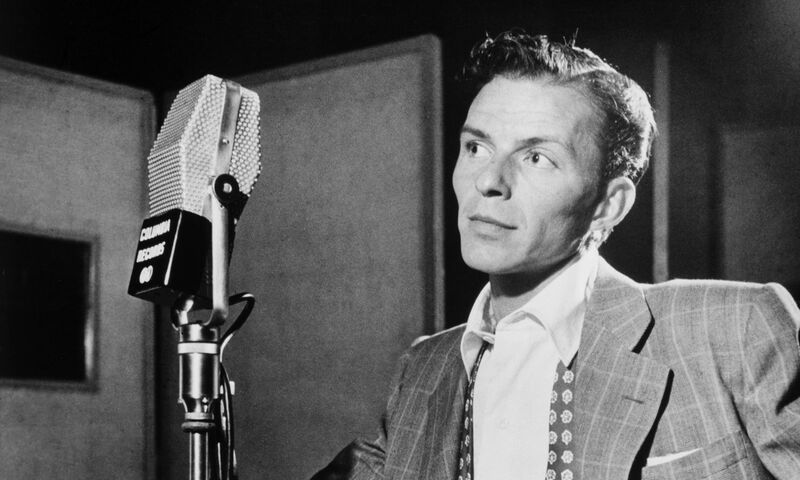 The Jonathan Channel is celebrating Frank Sinatra’s 100th birthday with “Sinatra 100." The series that asks the question: what makes the Great American Songbook so darned great? The Sopranos with Debbie Voigt, a new eight-part series, celebrates the essential operatic role and the people who have given it voice. With lively music and commentary, each one-hour episode highlights a different aspect of the soprano’s world, including an examination of different types of soprano voices, illustrated with important sopranos of past and present. Voigt also takes a lighthearted look at selected opera plot themes, including death scenes and mad scenes. 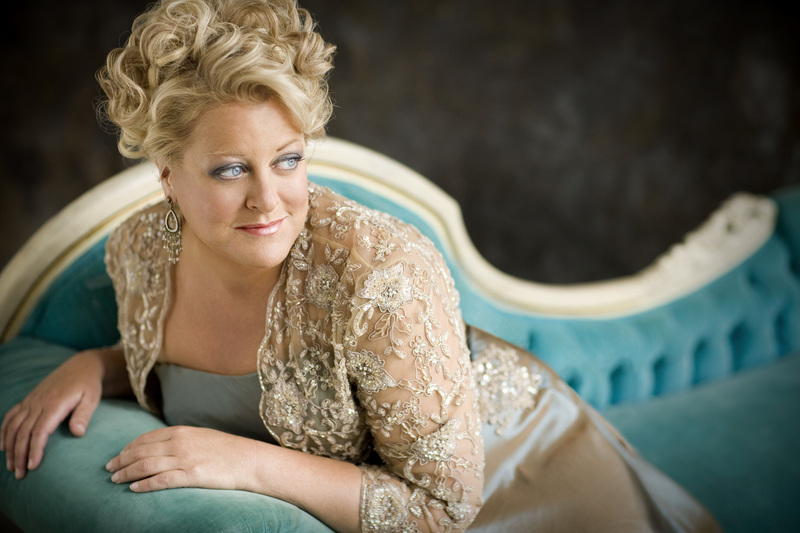 The Sopranos with Debbie Voigt is a production of WQXR and is supported in part by The Thompson Family Foundation and the Monteforte Foundation. 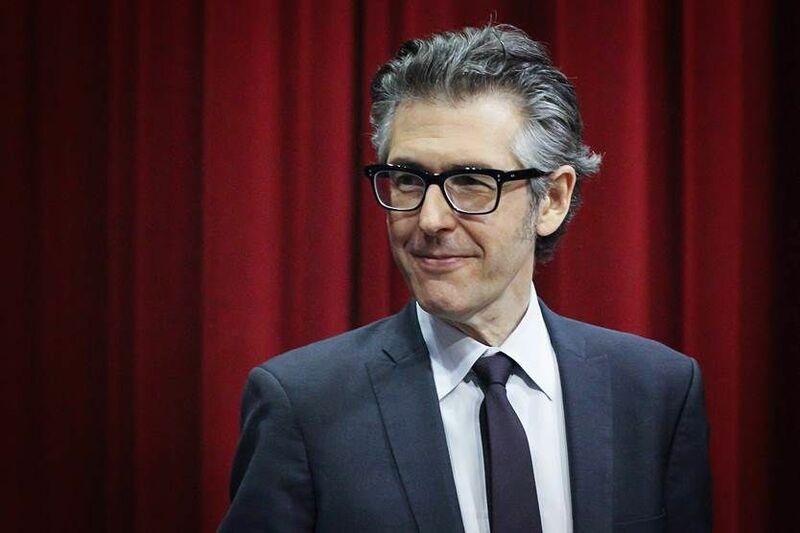 Public radio superstar host Ira Glass switches seats and becomes guest on The Naked American Songbook.